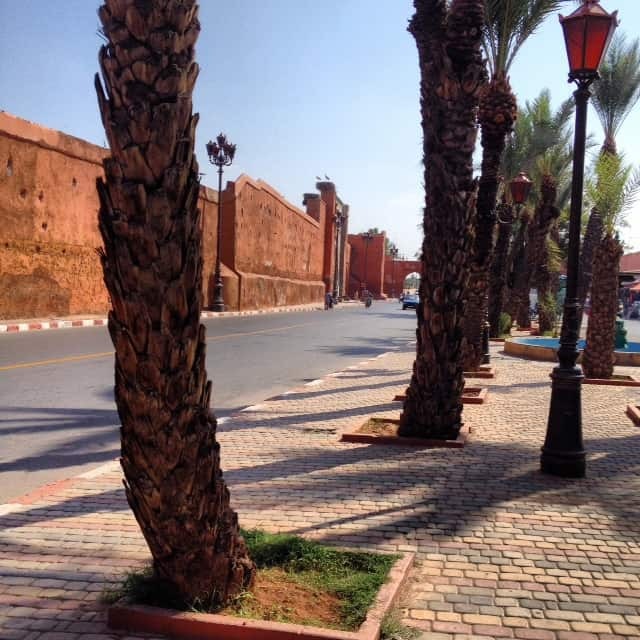 As time passes I get more and more messages and emails from people who are considering a move to Marrakech. Whether this is you or you just are wondering what it’s like to live like a local in the red city I’ve put together all the information I’ve shared here. I will try to keep this as updated as possible but you can also search the archives in case something has slipped by! Something missing? Send me an email or leave a comment to let me know. 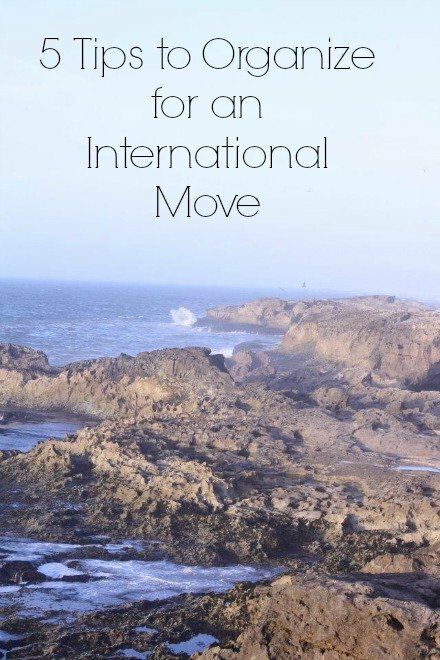 Consider this our “baby announcement” where we shared our decision to move to Morocco to live. It wasn’t an easy choice to make but this is where it all began. So many people have told me how lucky we are, how they too wish they could make the big move. Guess what? You can! There’s nothing special about us – honestly. If you’re thinking of making this big step then start here. If you wish you could do it but think you can’t – start here. This is where I sum up all those last minute thoughts and feelings before we prepared to leave. Things I wished I would have done differently and how I woudl have scheduled my time in the weeks leading up to our departure. Heed my advice! Buying the tickets was the easy part. 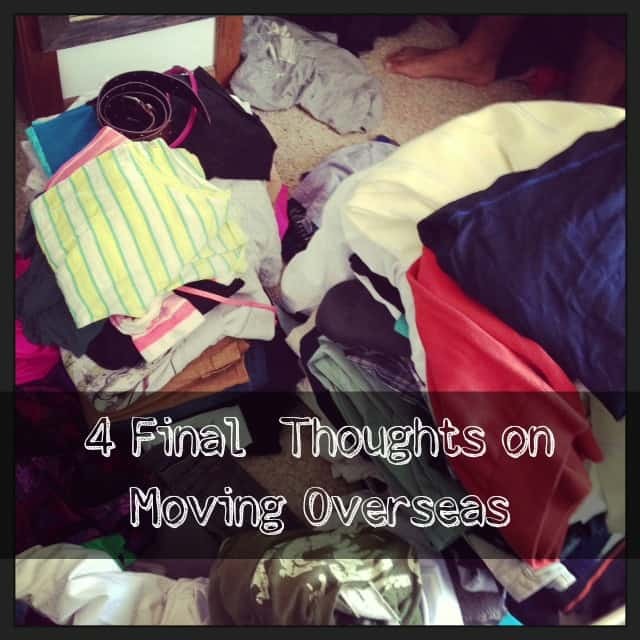 Organizing our lives to prepare for an international move was a completely different ball game. I walk through the things that I had to take care of to get our lives in order for the move. Did I mention I’m a project manager by training? This might have been my biggest project ever. 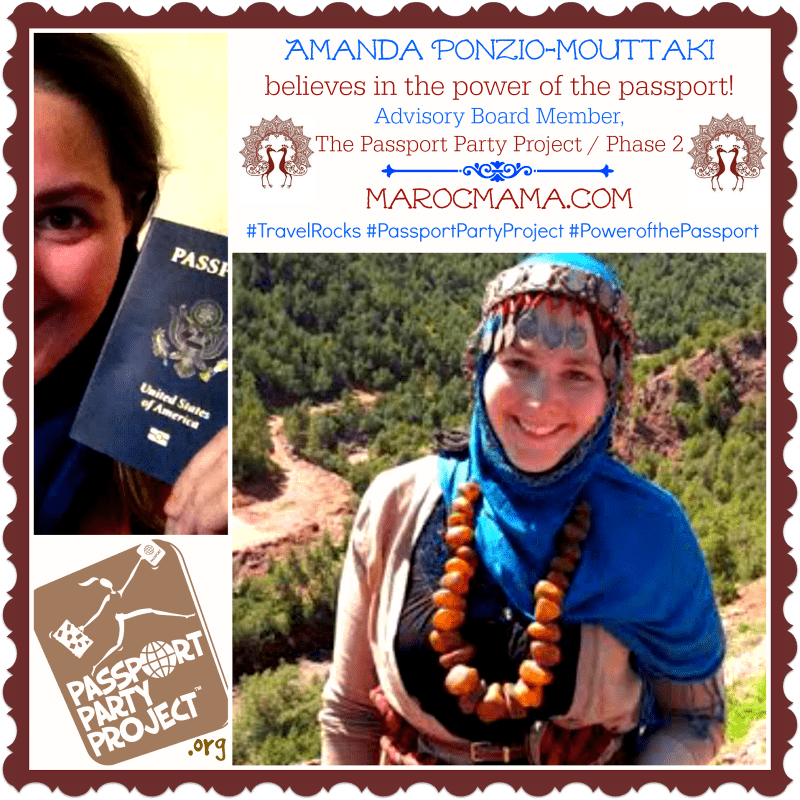 As an American I am able to stay in Morocco on a 3 month tourist visa. However, with the intention to live here I needed to apply for a residency permit to make life easier. Without this I would need to leave the country and return every 3 months. 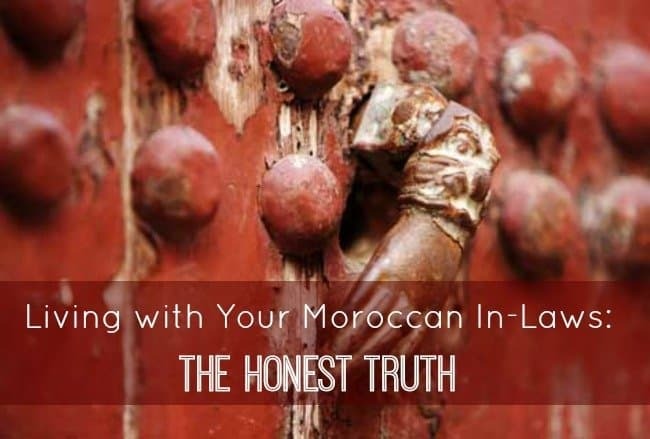 Here’s how it works when you’re married to a Moroccan citizen. Want to see my neighborhood? 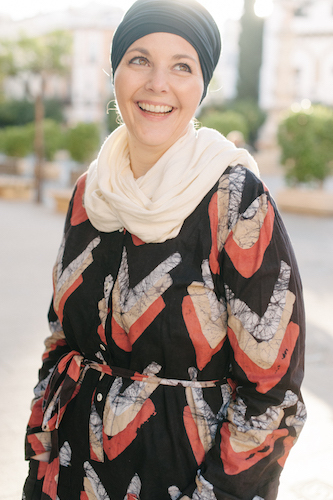 I took part in a global blogger hop to share neighborhoods around the world. Worst travel nightmare? Getting sick. So what happens when you live in a foreign country and are faced with a potentially serious illness or surgery? 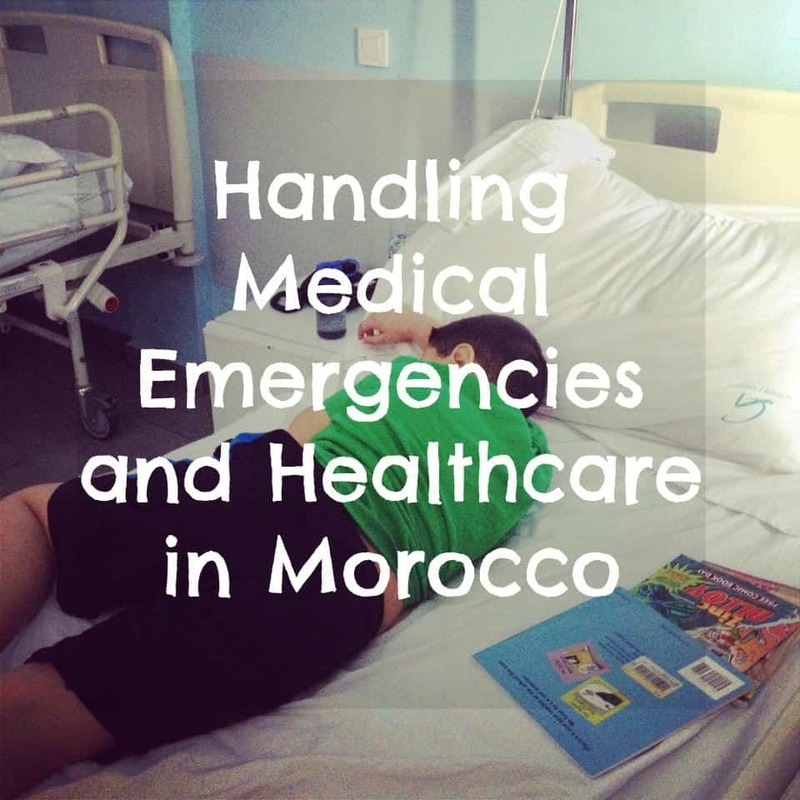 In this post I talk about our experience with the medical system in Morocco and our son having surgery here. I also discuss how things work so that if you are in need of medical services you might have a general idea of the procedures. 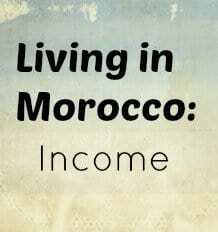 Maybe the number one question that people have is about income and life in Morocco. 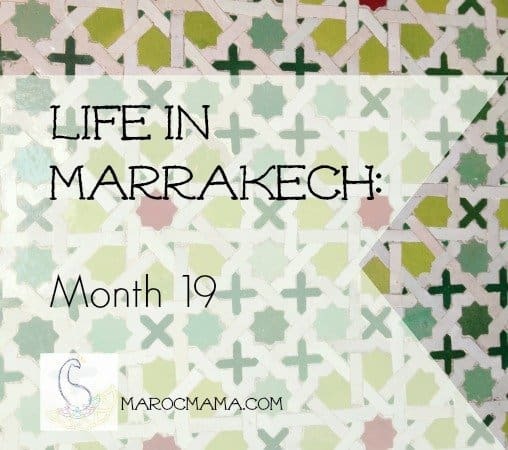 I provide a budget breakdown for our family of four as well as some other estimates from expats who live in other Moroccan cities. I also answer some commonly asked questions. We moved to Morocco for the primary reason that we wanted our children to learn Arabic and French, the two languages taught here. 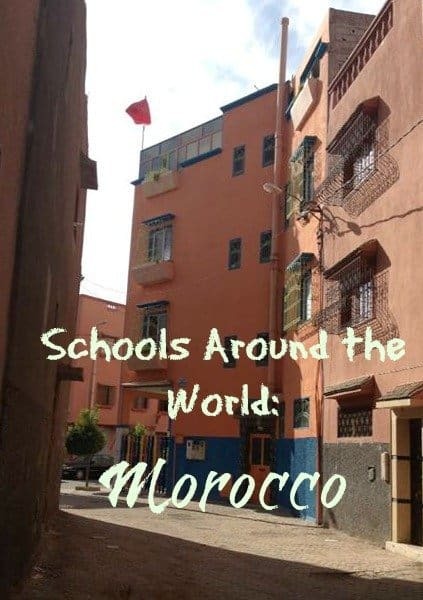 I share about the struggles of putting older children into Moroccan school, how the school system works, and what to expect. If you’re raising, or considering raising bilingual children a major question you might ask is if you should move overseas or not. Our answer is yes, you should consider it but there’s much more to take into consideration than just that. 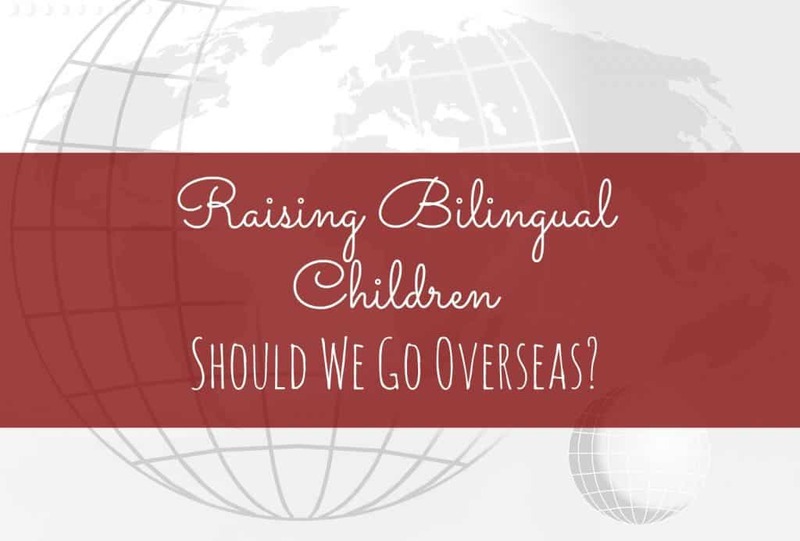 Raising bilingual children; should we go overseas? 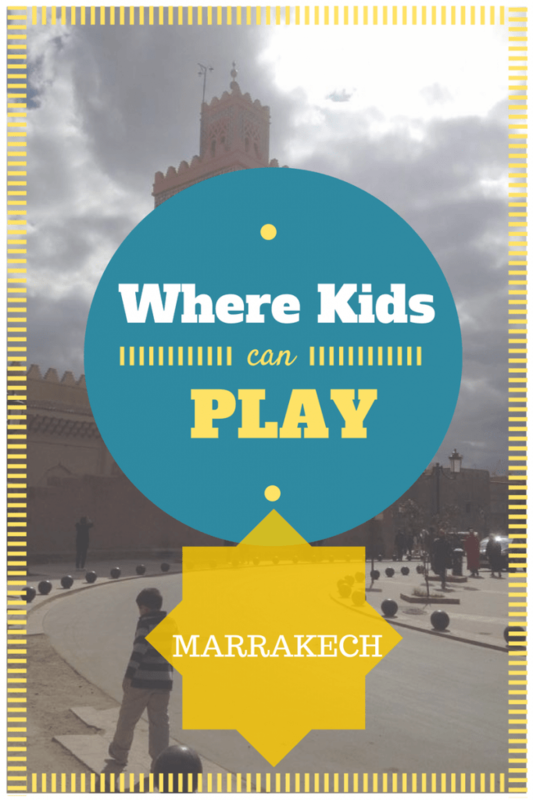 A very important part of life for families – where to get the kids outside to play! Spoiler: it’s more limited than I hoped. It’s common in Morocco for extended families to live together- like we do. But, is it all peaches and cream? No holds bar on this one! The dark side of moving abroad – when the depression hits. It took a long time for mine to surface, so long that I thought it wouldn’t happen. But then it did and it was just as terrible as I was afraid it would be. You can read it like a reality show! If getting ready to move wasn’t stressful, the actual process of getting here didn’t get much easier. Take a read but be warned your blood pressure might rise! We landed and began our new life. It was like setting up a house for the first time. We realized really quickly this wasn’t going to be painless. We also saw just how far our savings was (or wasn’t) going to go thanks to a weak US dollar and rising costs in Morocco. 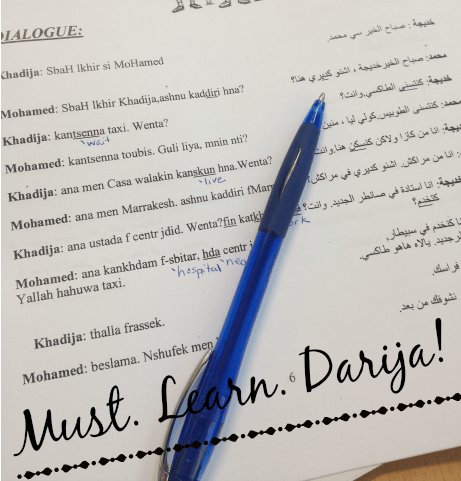 I also learned I needed to speak Arabic – immediately. 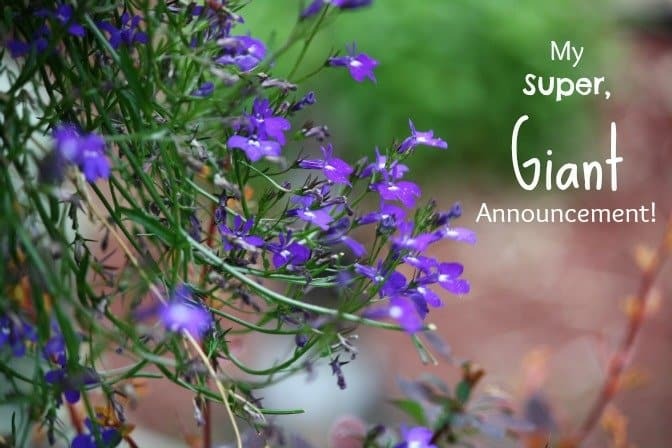 At almost two months into our new life I offer another update on life and adjusting. In this installment we get our boxes from the US. 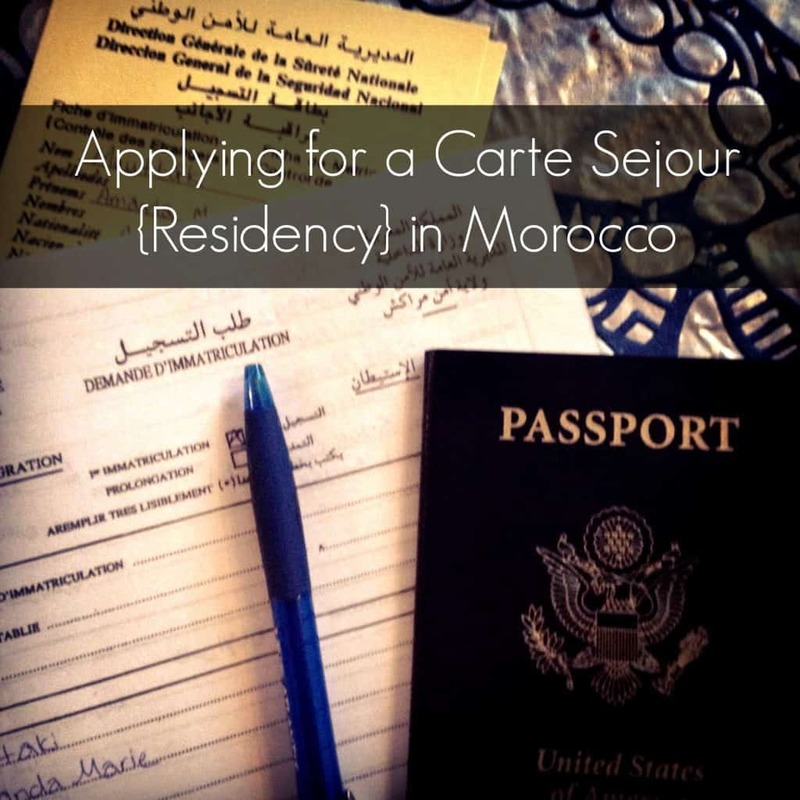 You’ll find advice here about how to retrieve items from the Casablanca port if you ship them ahead, and how to change your residency with the American consulate. Also, I had to make a somewhat emergency trip back to the US. The four month update! Our boys adjustment to school in Morocco and trust me it’s not the sugar coated version. There’s a healthy dose of restaurants and food options because well that’s my favorite thing to do! Also Christmas in Morocco? We hit the half year mark! This update really focuses on my own struggle with my surroundings and finding peace with life around me and from within. Looking back I also see this is where the real culture shock was going to hit me very soon. It’s also where I allude to starting our business! 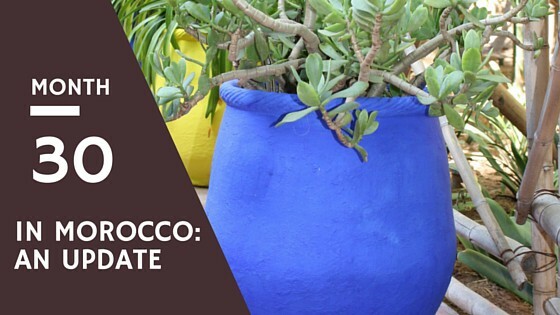 Towards the end of our first full year in Morocco there was a lot going on! Travel, writing, and new opportunities filled up the days until we were counting down for our summer vacation to the US. 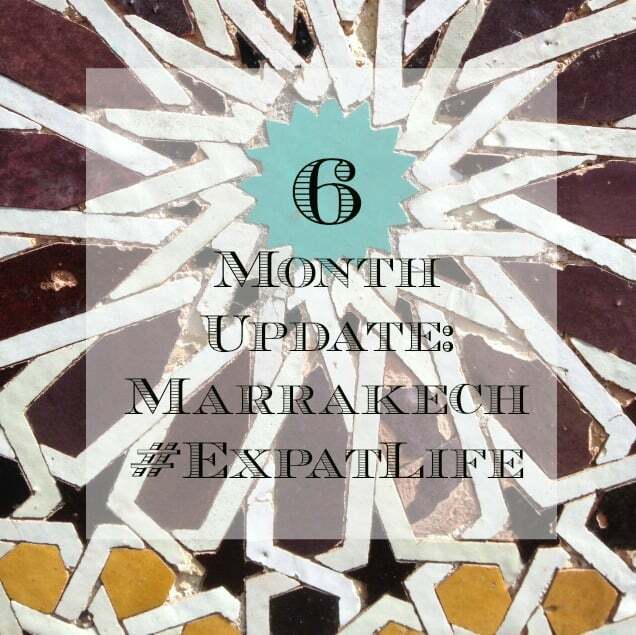 Then I went an entire 10 months without a general update on our life in Marrakech! We returned from the US and got back to life as usual. Our second year in Morocco wasn’t planned. We thought we’d only be here for one year but that turned into two and now we’re up in the air about how long we’ll be here. If you’ve read the other installments you’ll immediately see how this update is different from the rest – and no I’m not having a baby! 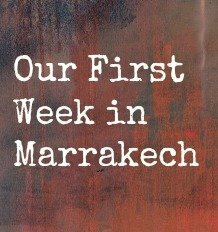 With almost a full year between my last update on life in Marrakech, and a lot has changed. 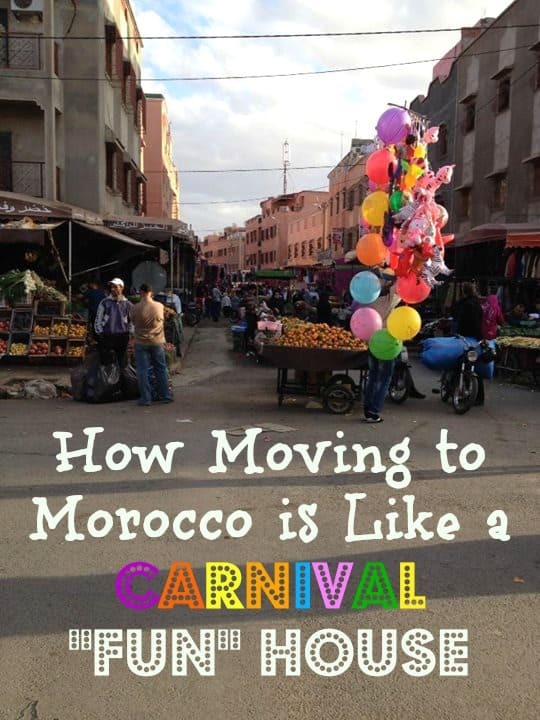 We’re closing our third year in Marrakech and things are much different. In some good and bad ways. Find out what’s happening in this post. 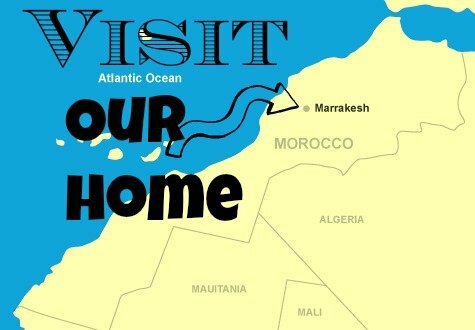 FIND ALL EXPAT POSTS AND LIVING IN MOROCCO INFORMATION BELOW!